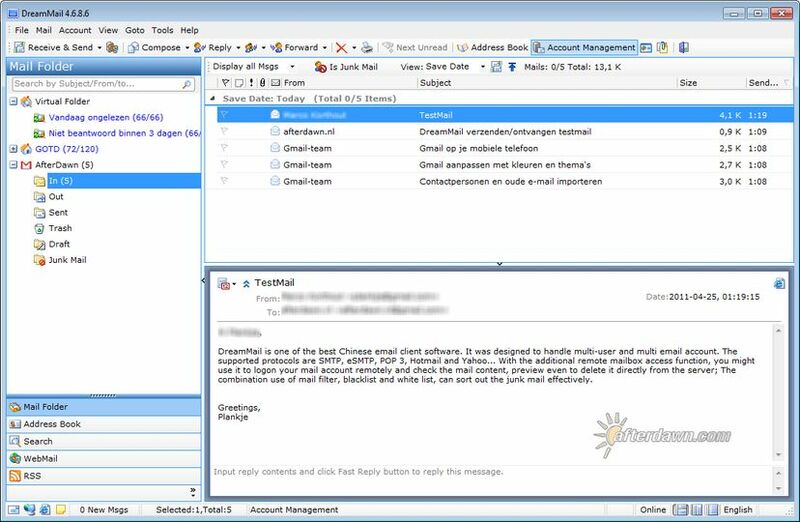 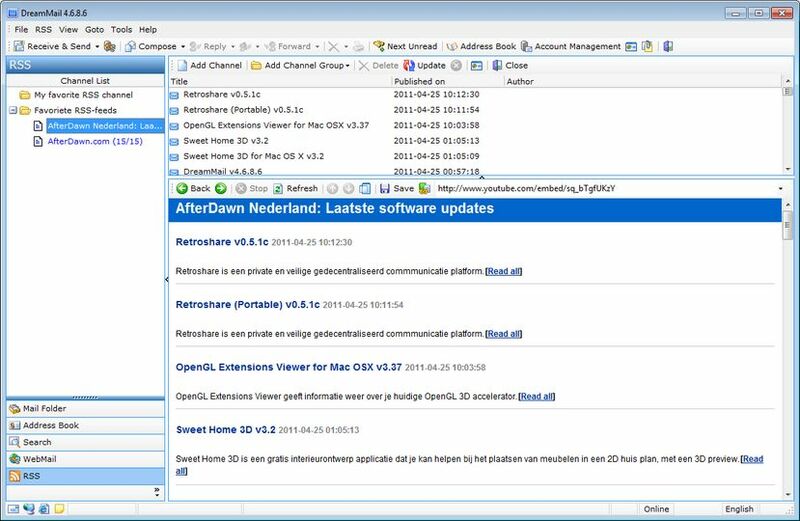 DreamMail is one of the best Chinese email client software. 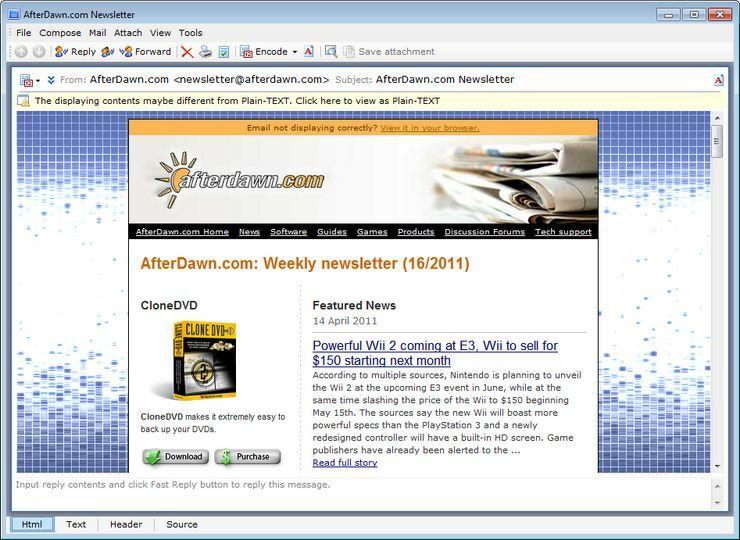 It was designed to handle multi-user and multi email account. 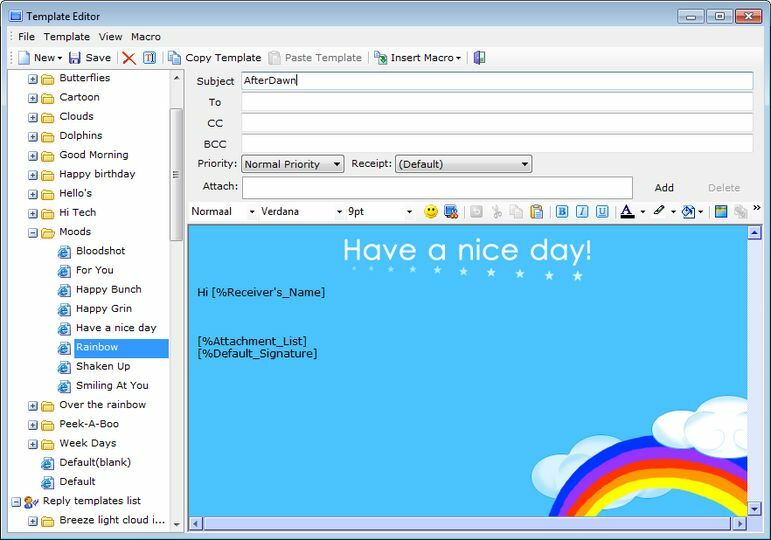 The supported protocols are SMTP, eSMTP, POP 3, Hotmail and Yahoo... With the additional remote mailbox access function, you might use it to logon your mail account remotely and check the mail content, preview even to delete it directly from the server; The combination use of mail filter, blacklist and white list, can sort out the junk mail effectively.